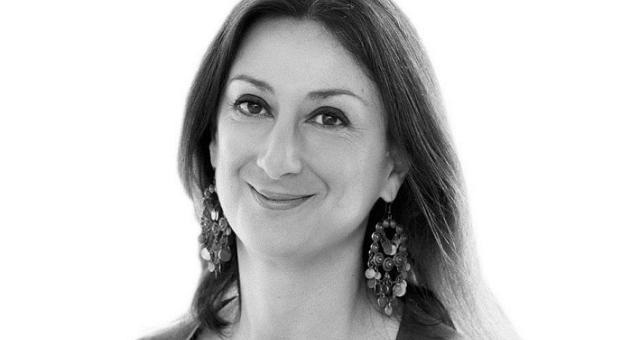 Daphne Caruana Galizia, the Maltese investigative journalist who was assassinated in October 2017, had numerous lawsuits pending at the time of her murder. Maltese libel laws are having an incredibly chilling effect on journalism and free speech, said British MP Tom Brake at a parliamentary meeting. On the six-month anniversary of the killing of Maltese journalist Daphne Caruana Galizia, the meeting was told that her sons are facing 34 libel cases that were originally made against their mother. Under Maltese law the cases then roll over against other members of the family and the plaintiffs can seek damages against their estate. He added: “I also think that plaintiffs seeking damages against dead people shouldn’t continue. 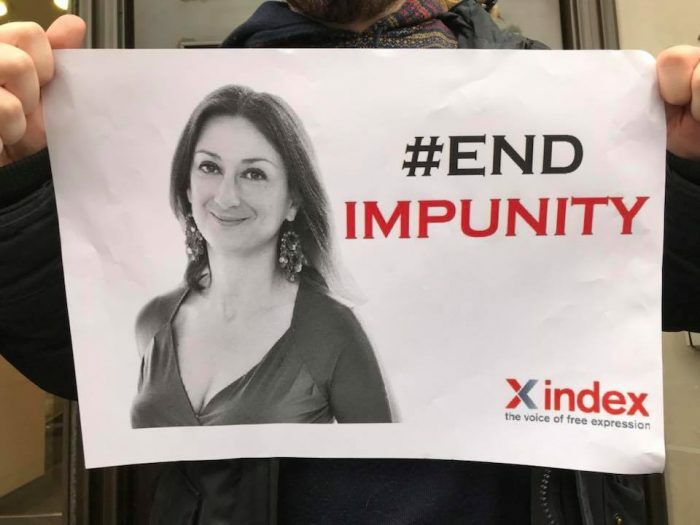 At her death Daphne Caruana Galizia faced 47 libel suits in all – five of those were dropped automatically after her death but there are still 34 pending civil cases against the family. 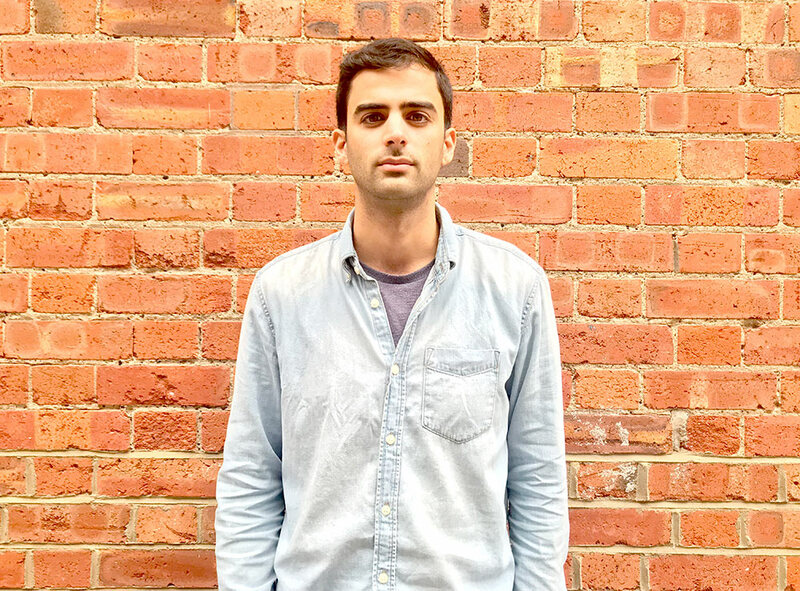 Daphne’s son Paul, who was speaking on 16 April 2018 about his mother’s killing from a car bomb, said: “There was three decades of relentless harassment”. Paul and his family also face threats against them, and are having to take personal security measures. Brake, a Liberal Democrat MP, who chaired a discussion between NGOs and the writer’s family, said he would put together another Early Day Motion to call attention to the case in the UK parliament. Brake said he would seek to meet with Maltese MPs, who are visiting Britain in the next few weeks, to highlight his worries about the case. He will also be writing to the Maltese authorities about the weaknesses in the investigation. The MP also called the situation a “tragedy that is happening within our EU borders”. Paul Caruana Galizia said that the response from the government in Malta had been “weak” and “ineffective” and outlined many concerns with the investigation. He highlighted the conflict of interest in the enquiry: “We are in this difficult situation now where the people our mother investigated – the police, the government, anti-money-laundering authorities – are now in charge of the investigation into her own assassination”. Rebecca Vincent, London director of Reporters without Borders, said: “The fact that this could happen in the EU was a wakeup call I think to many of us. But six months later, unfortunately, it’s not so shocking, this is sadly becoming a new reality”. This also follows the death of another investigative reporter Jan Kuciak who was shot dead in Slovenia in a hitman-style shooting in February. 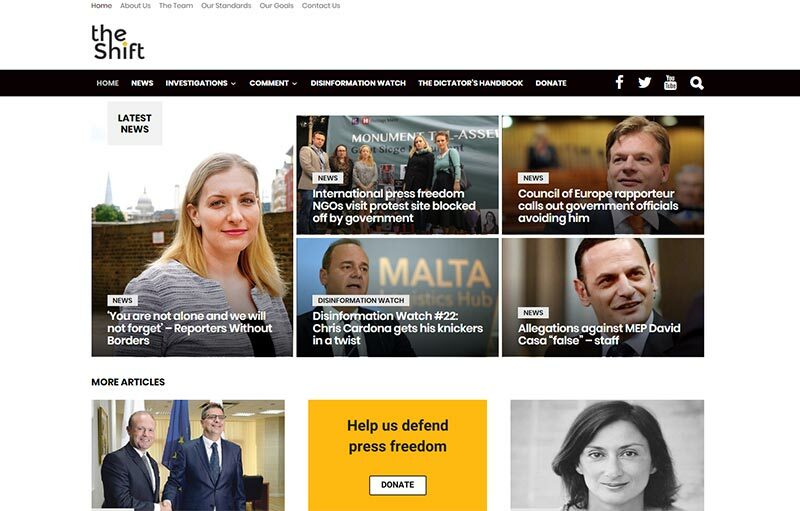 The Guardian has also recently reported that Daphne Caruana Galizia’s husband, Peter Caruana Galizia, believes that those behind the killing are being shielded by the Maltese government.